If your car is more than three years old, it has to pass an MOT test every year to make sure it is road worthy. Taking your car in for a test can be a daunting experience and often the reasons for failing are minor faults that can be fixed beforehand if you make sure to check your car before taking it in. If you pass the test, your garage will supply you with an MOT test certificate, and you are then legal to drive off. You need to make sure you do this every year as a legal requirement, and to make sure you car is road legal. Check if all lights are working correctly - This is something so important, and so easy to do. Having working lights not only is better for your experience as a driver, but safer for other road users who need to be able to see you, and what you're doing, at all times. Check the headlights, rear lights, fog lights, brake lights, indicator lights and hazard lights, and if any bulbs are blown, check your car’s manual to see if you can replace them yourself. Tyre Pressure - Check if all tyres are inflated to the correct pressure and if not, you can pop to your local garage to inflate these yourself. Also, check if the tyre tread depth is at least 1.6mm – the legal minimum. Registration plates must be easily readable, and in good condition too. If you own a personalised number plate, make sure it still meets DVLA’s requirements and make sure to check the VIN (vehicle identification number), as this should match the VIN in your car’s log book (V5C registration certificate). 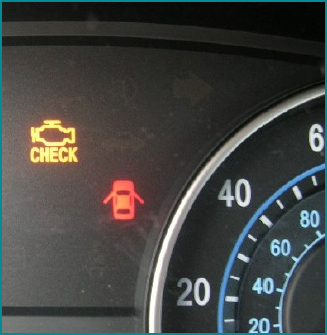 Check that all warning lights on your dash are working correctly, and that none of them are lit warning of a problem. One thing people always forget is the horn. Make sure the horn works and is loud and clear as this could cause a fail too. 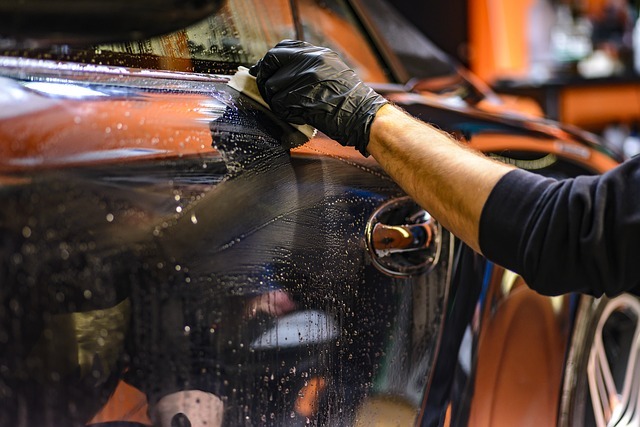 And lastly, make sure your car is clean, inside and out! The tester can refuse to carry out the inspection if the car is cluttered and dirty. But it's not only our car we need to think about. As someone who has a lot of family members driving on the road, I think it's important to also make sure they're up to date with their MOT's and any other car needs they have. My grandma lives up in Scotland and so I don't see her all that often. We keep in touch on the phone, and I always make sure she's checked her car over for any faults to keep her safe on the road. Good thing is, there are many local garages for example MOT in Stirling is available at places like Fife Autocentre so even if she's not sure what to do, I can easily book her car in online, ready for her to drop off for testing. I take out the car seats because I know they have to check the seatbelts work. Also, make sure the boot is clear so the tester can get to the spare wheel.